TROY (WWJ) – A 21-year-old Troy man who appeared on the Netflix series “Dope” has been arrested on drug trafficking charges. 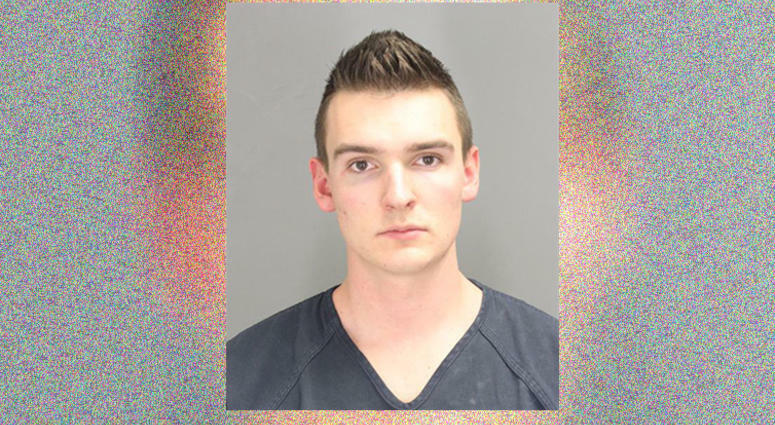 According to the Oakland County Sheriff’s Office, Ryan James Zettell — who goes by the street name “Ozone” — was taken into custody Tuesday by detectives assigned to the agency’s Narcotic Enforcement Team (NET). The NET investigation into Zettell began in July 2018, when detectives received a tip that Zettell was trafficking drugs throughout Oakland County and surrounding communities. The tipster told investigators that Zettell was featured in Episode 3 of Season 2 of “Dope,” which focused on stories from the metro Detroit region. Detectives set up surveillance of Zettell, the sheriff’s office said, and arranged undercover purchases of cocaine and MDMA, or “Molly,” from the suspect. Search warrants were served for two locations where Zettell was found to be operating, and Zettell was arrested. Detectives recovered a backpack containing digital scales, 62 acid tabs, 29 grams of Molly, a gram of cocaine, and a laptop, officials said. At one of the search warrant locations, a Kimber .45 semiautomatic weapon was recovered, as well as one gram of cocaine, along with $7,195 in cash. While in custody, detectives said Zettell admitted he’d appeared on the Netflix show, during which at one point he mentioned that he hoped to go into criminal justice at some point. Zettell was arraigned on a six-count felony warrant in 52-4 District Court Friday morning. He is charged with three counts of Controlled Substance – Delivery/Manufacture (Cocaine, Heroin, or another narcotic) less than 50 grams, two counts of Controlled Substance – Delivery/Manufacture (Ecstasy/MDMA), and one count of Controlled Substance – Delivery/Manufacture (Cocaine, Heroin, or another narcotic) less than 25 grams. Zettell was ordered held on a $15,000 cash surety/10 percent bond in the Oakland County Jail. His next court appearance is scheduled for February 14.